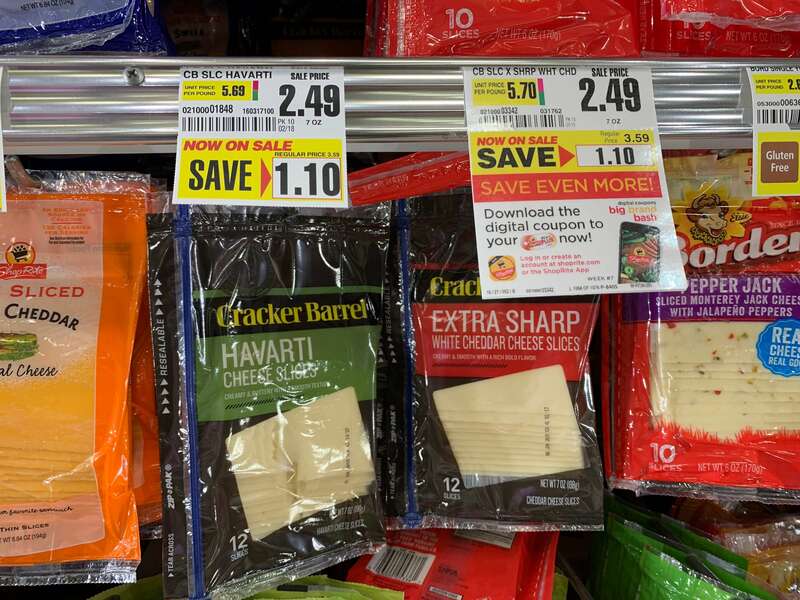 Cracker Barrel Natural Cheese Slices & Kraft Natural Chunk Cheese Just $1.49 at ShopRite! Yay! 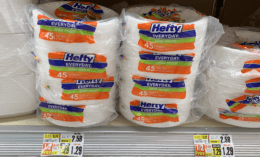 Here is another great deal you can score at ShopRite! 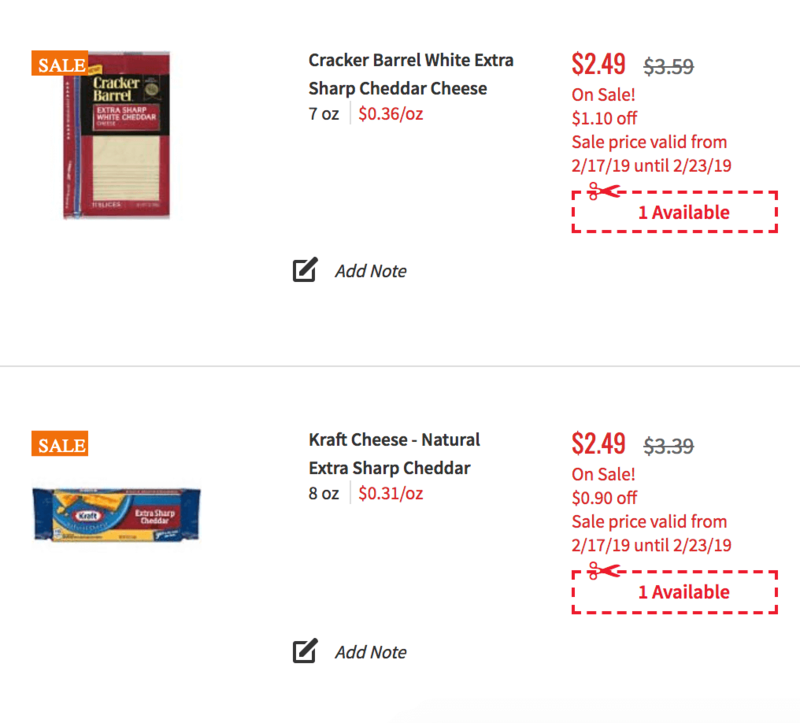 Through 2/23, ShopRite has Cracker Barrel Natural Cheese Slices and Kraft Natural Chunk Cheese on sale for $2.49.